Development Opportunity! 25 Lots on 3.96 Acres in Kent. 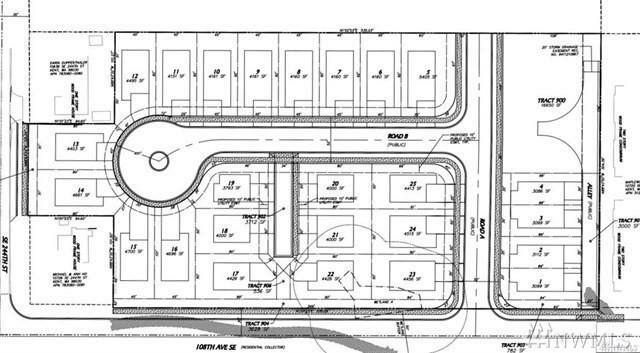 The preliminary subdivision was approved by the city of Kent. Very close to mass transit on 240th & 108th Street, with train service from Kent to Seattle or Tacoma. Also, the subject property lies within an established bus route. Owner already accomplished some engineering including: Storm Drainage & Grading Plan, Road Sections, Sanitary Wtr & Swr Plan, Tree Retention Plan, Landscape Tree Rep. Plan.